The pictures are available for download but if you use them for any official purposes please indicate the following copyright: Effectphoto by Kim Dahl/EMS2017. After the congress en overall evaluation of EMS2017 was send to all participants. 259 or 20 percent answered the evaluation form. 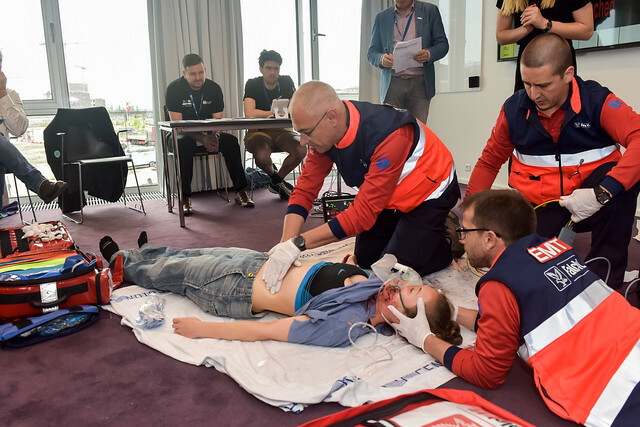 We have tried to sum up the answers on our page ‘Evaluations from EMS2017’.